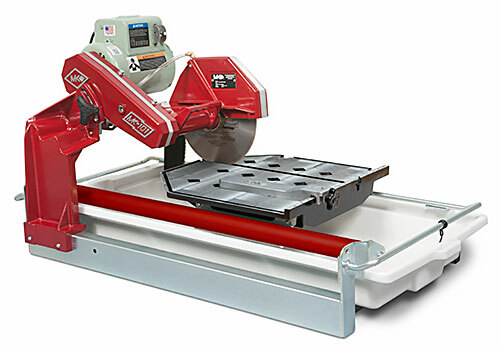 The MK-101-24 features a powerful, high torque, fan-cooled motor and one-piece unitized steel frame. 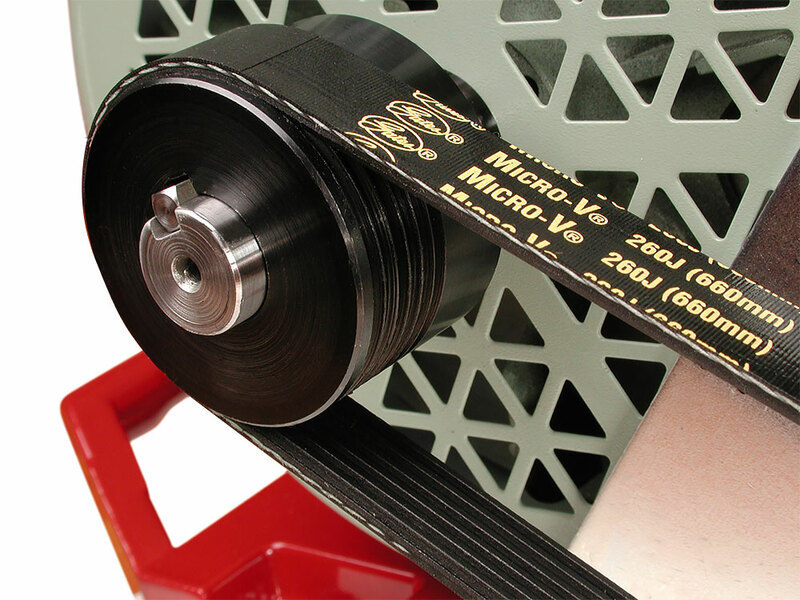 The linear guide bar system provides precise cutting on the entire length of the cut. 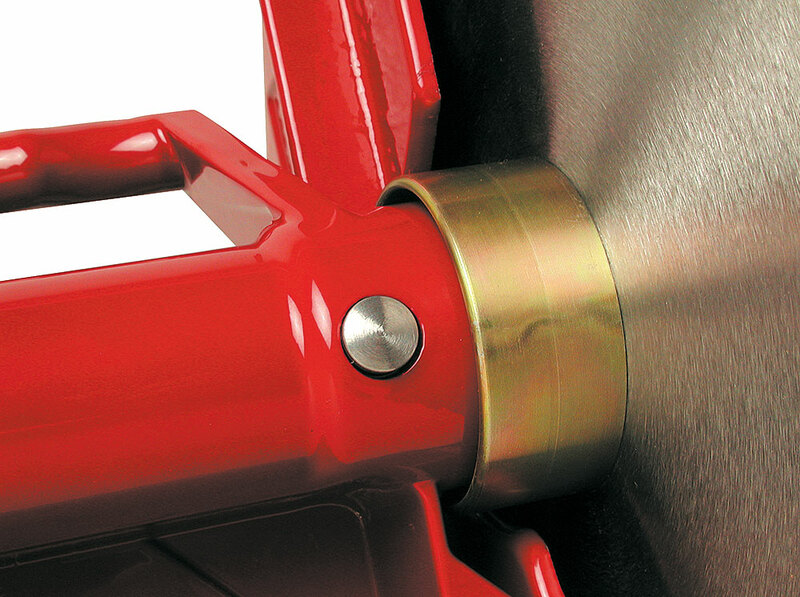 The blade guard has been engineered to provide optimal water flow and is wide enough to accommodate a profile wheel. LxWxH 42" x 22" x 23"